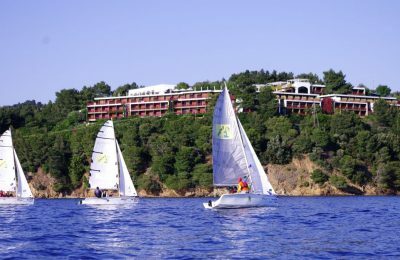 The Skiathos Palace Cup 2017 will welcome 15 sailing teams in a series of match races over the May 19-21 weekend on Skiathos. 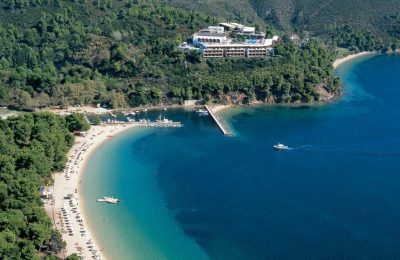 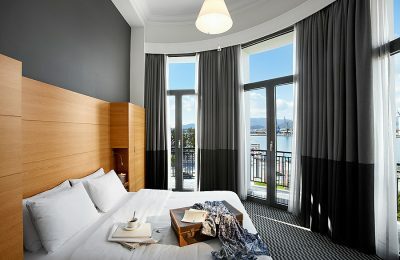 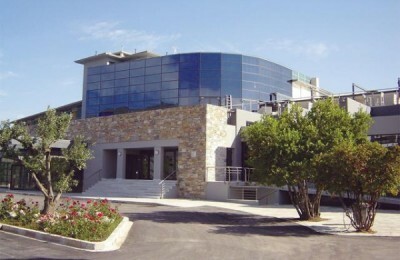 Following the completion of extensive renovation works, the Aegli Hotel Volos unveiled a new logo, which reflects its contemporary image and long history. 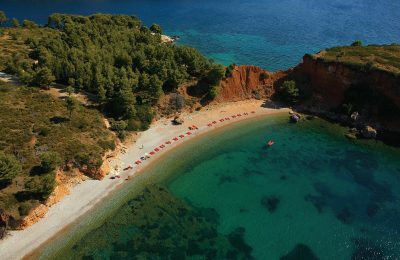 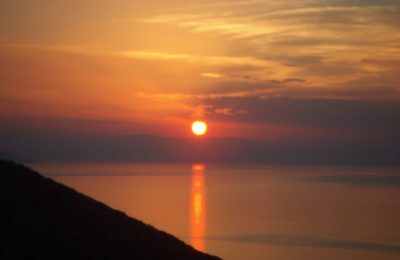 The Greek island of Alonissos, in the Aegean Sea, has been nominated again among the world’s leading sustainable destinations. 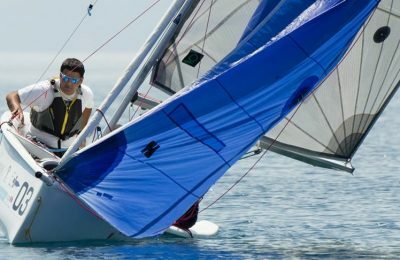 Twelve expert sailing teams from Athens, Thessaloniki and Skiathos tested their mettle for three days of match sailing during the Skiathos Palace Cup, which took place recently at the island's awarded Koukounaries beach. 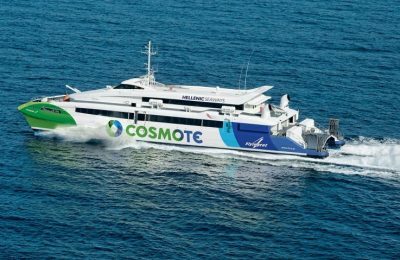 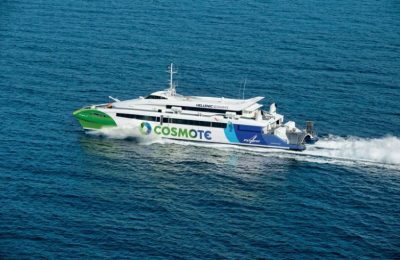 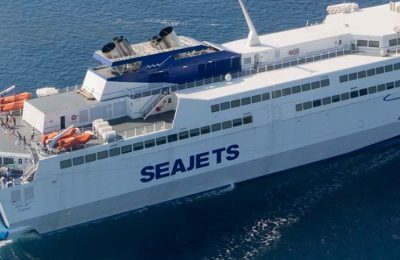 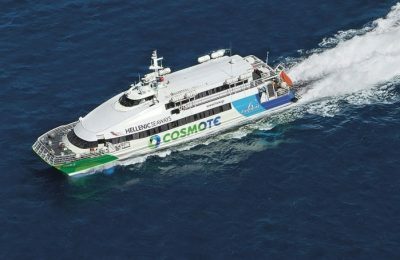 Greek coastal ferry operator Hellenic Seaways announced on Wednesday that its new route connecting Thessaloniki with the Sporades islands will launch on June 16. 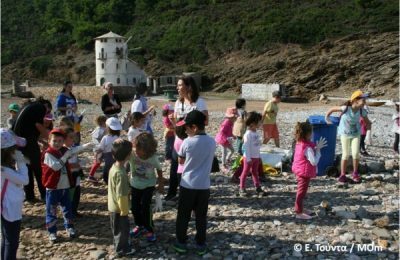 The Greek island of Alonissos in the Northern Sporades, is serious about going “green” with local professionals not ordering plastic bags any more and consumers opting for paper orreusable cloth bags instead. 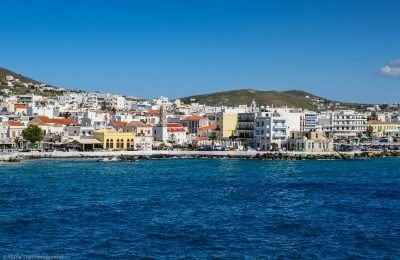 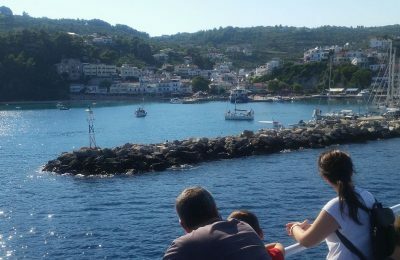 Italians will enjoy Greece's Sporades Islands through the experiences of three women traveling the Aegean on a yacht in an upcoming television program to be aired this winter in Italy.